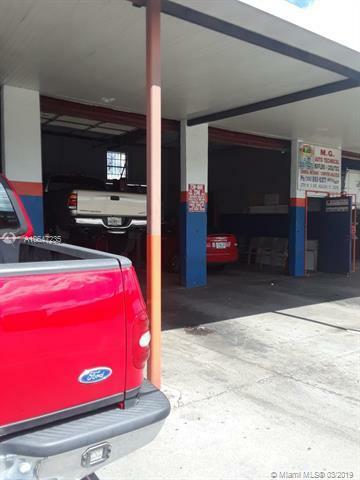 Established auto repair business for over 20 years. 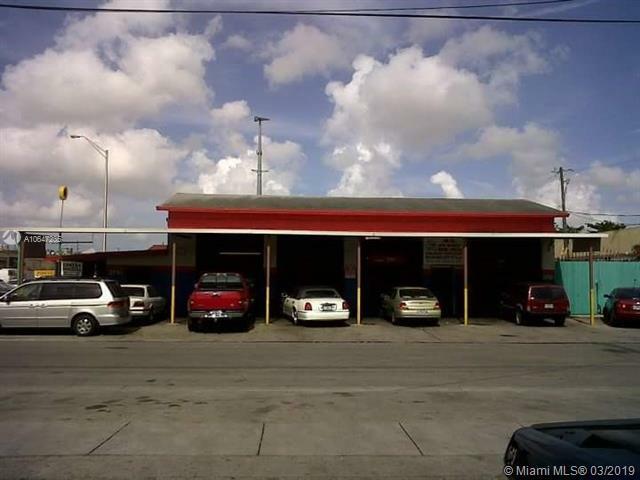 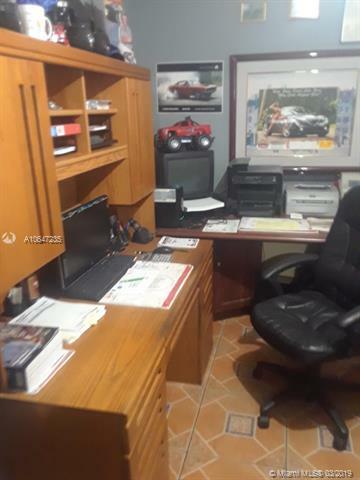 Great West Hialeah location. 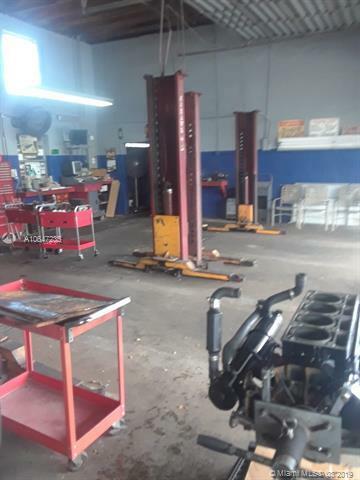 includes 4 lifts for complete inventory please email listing agent.